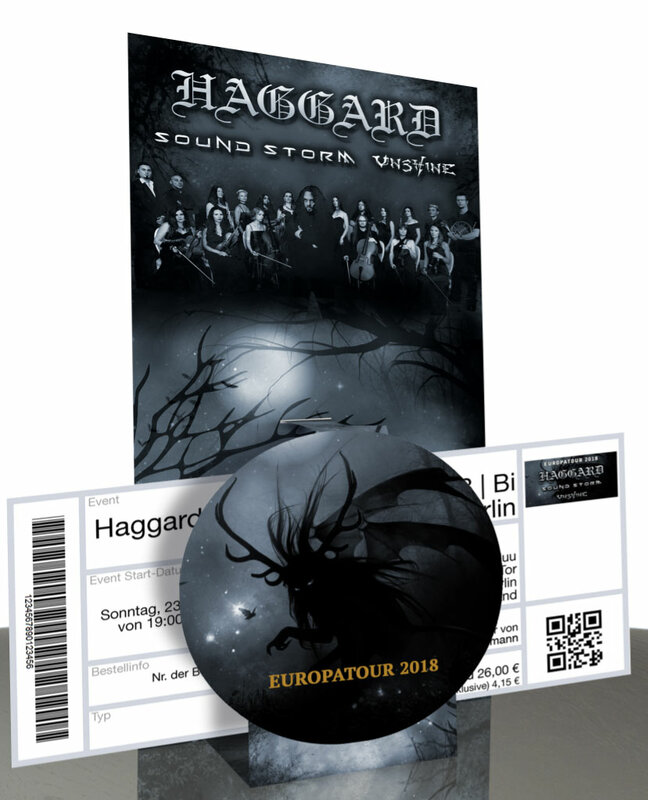 VIP supporter tickets available for German shows! 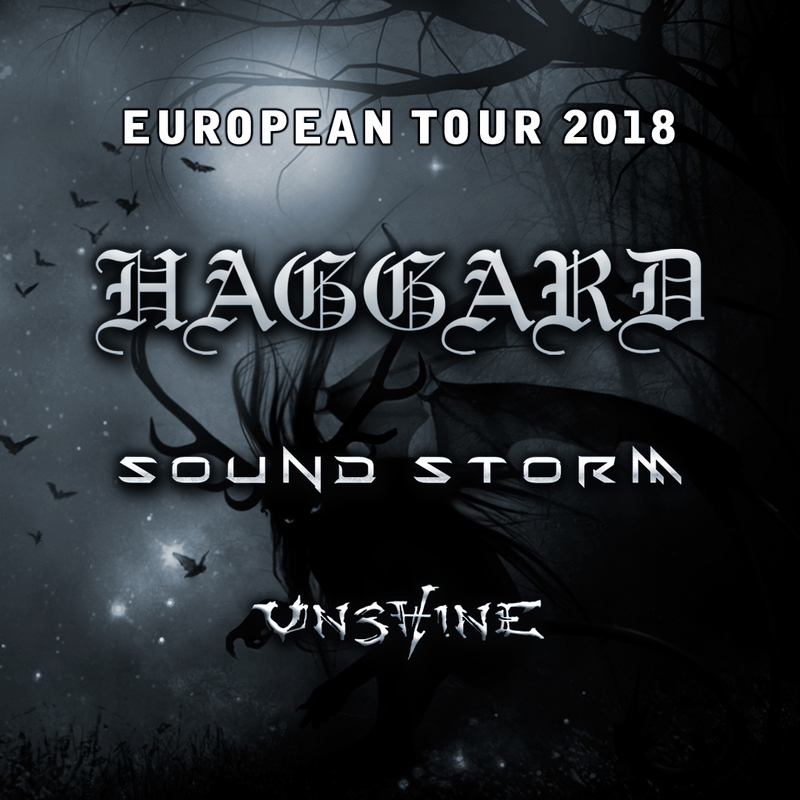 We are happy to announce that Haggard will be on Tour with italian cinematic heroes Sound Storm as well as finnish atmospheric metal masters Unshine from september 2018. For further informations of the shows, please check the „Upcoming Events“ section. 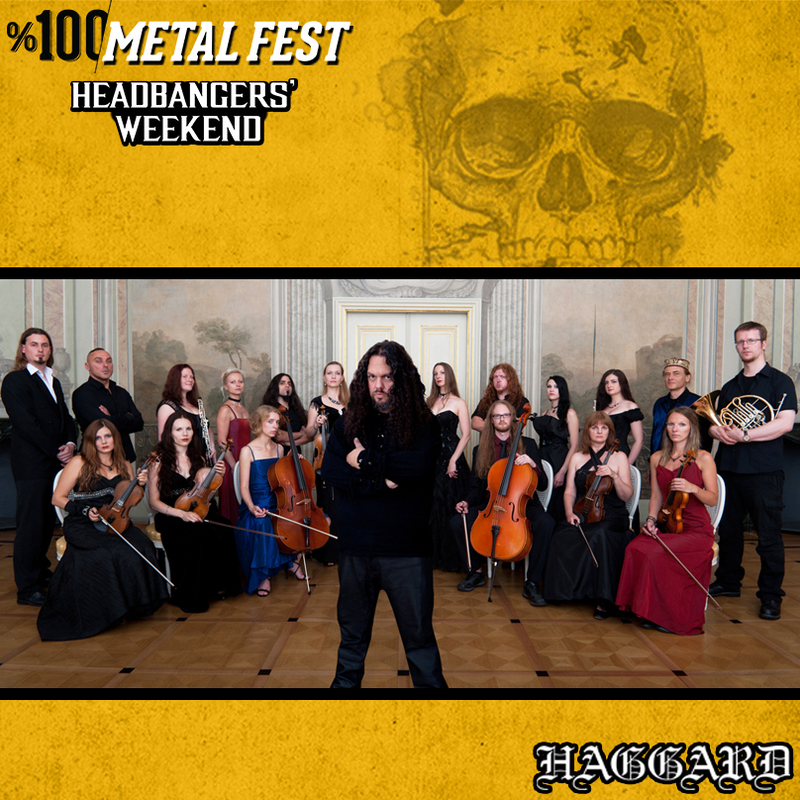 Haggard will perform at Headbangers Weekend Metal Fest which will take place 4th to 5th of March 2017 in Istanbul, Turkey! More information you can find in our Upcoming Events section. 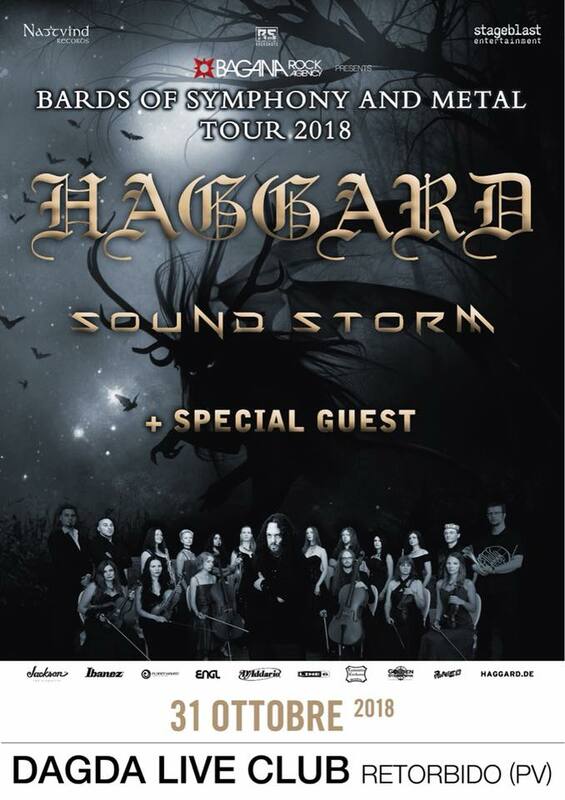 Finally it´s confirmed! 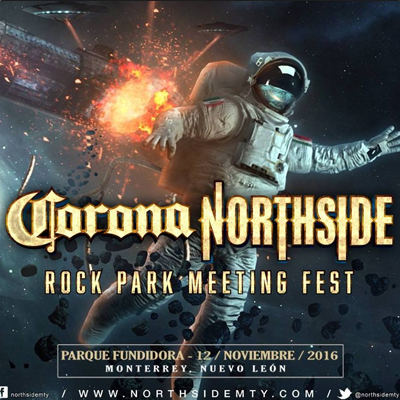 Haggard will participate in Corona Northside Fest, Monterrey! 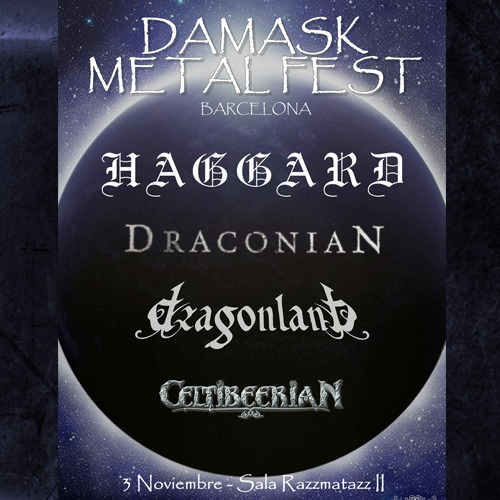 Check out the other bands of this power line-up: Kiss (Headliner) Twisted Sister Lamb Of God Sabaton Sepultura Carcass … and many more! For further information please check our Upcoming Events section. Finally it is confirmed! 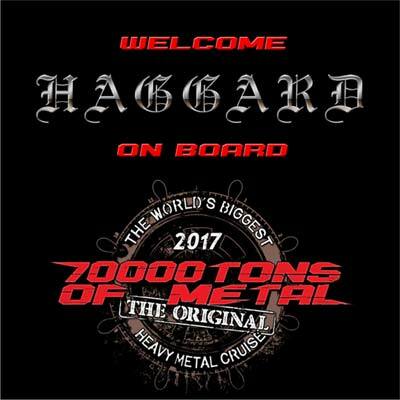 Also in 2017 Haggard will perform at the monster metal cruise: 70000 Tons Of Metal welcomes Haggard on board. 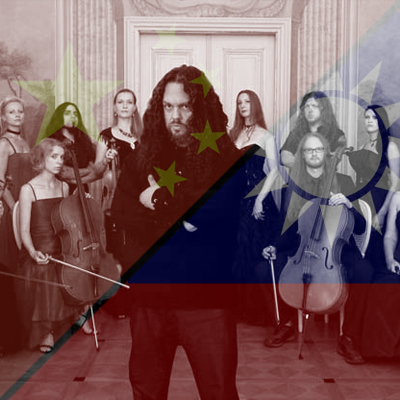 After their stunning performance on the metal ship in 2014 there will be new songs on the next cruise!